Disclosure: As a Feld family ambassador, I received press tickets for my family to attend the performance highlighted below. No other compensation has been received and all opinions are my own. 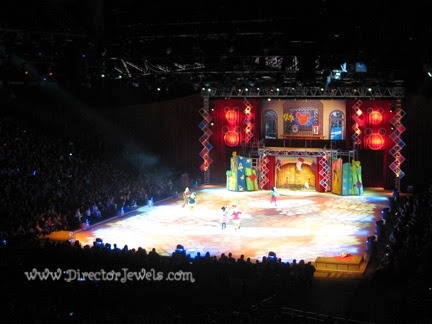 Ever since last year, when we were able to see Disney on Ice: Rockin' Ever After, we have been looking forward to springtime and another Disney on Ice tour! Lincoln and Addie were both so excited when they woke up on Wednesday morning and I told them that we were going to go see Mickey Mouse when Daddy came home! 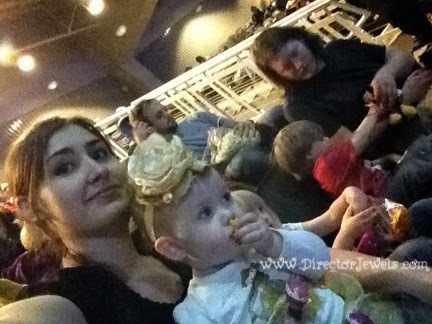 We brought our niece to the show as well, since she's a big Disney fan, too. Several of our plush characters went on the adventure to the Kansas City Sprint Center with us (and even more of them stayed in the car. I wasn't about to bring in twenty different toys). We arrived just before showtime and got settled into our seats as there was an announcement that the show would soon begin! The kids were all content to just sit still and wait - which means they were definitely really excited! Let's Celebrate started off with a big ensemble choreographed song, and introduced Mickey and Minnie to super loud cheers all over the arena! 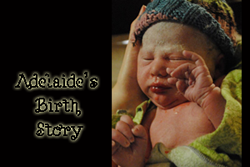 The very first celebration featured was a very merry Unbirthday! 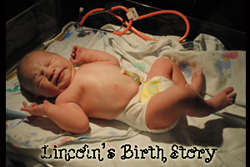 Lincoln has been talking ever since the show about the "birthday cake!" There were lots of ice antics between Alice, the Mad Hatter, and the White Rabbit. Mickey, Minnie, Donald, Daisy, Goofy, and Pluto were all heavily featured throughout this show (much more so than the tour last year), and the kids loved it. 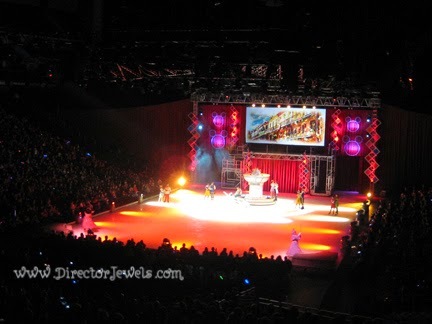 I can only recall one scene that Mickey or Minnie was not out on the ice during the show. The celebration theme lends itself to the inclusion of Disney classics that may not otherwise fit into an ice show, such as The Sorcerer's Apprentice and Nightmare Before Christmas. The Halloween segment was hosted by none other than Jack Skellington, which my hubby found entertaining, as he is a big fan. It was fun (and unexpected) to see Disney villains like Cruella, Captain Hook, and Maleficent on the ice. Addie's favorite part, by far, was the segment where Minnie met the Fairy Godmother, and subsequently, the Disney Princesses. Jasmine and Aladdin appeared first and Addie practically threw herself at the stage. After a few minutes, I figured out that she was trying to give them kisses (something she does while we read books about the characters at home). It was precious. 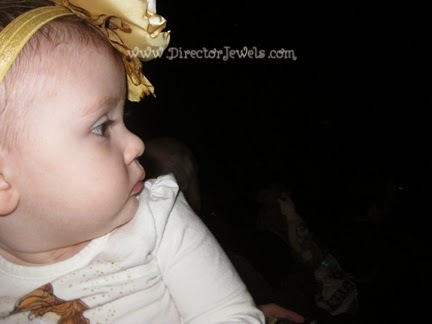 My little princess was mesmerized! 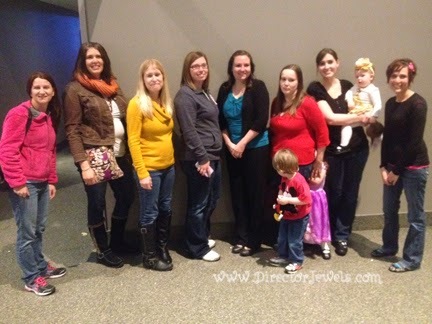 Chrissy, Anna, Molly, Ashley, Stefanie, Stephanie, me, and Mandy. During intermission, we had a mini blogger meet-up! There are so many great bloggers in the KC area - make sure you hop by and tell them hello! 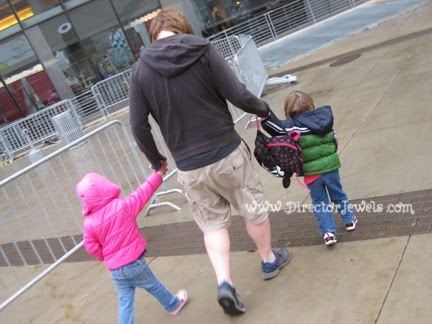 I would have loved to chat more, but between potty breaks for the toddlers with me and helping hubby keep track of those toddlers, I was a little frazzled! It was a relief to have our little gang corralled back in their seats. The first half of the second act featured Lilo & Stitch and a Hawaiian luau. 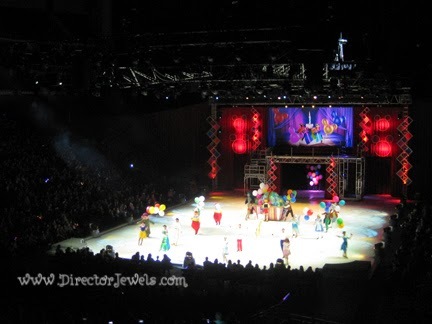 I'm not super familiar with Lilo & Stitch, but it was still a fun party to watch on ice! The kids were a little more restless during the second act, but overall, they did great (especially when you consider we had two 3-year-olds and a 16-month-old out past bedtime). The final scene - a Christmas holiday celebration - was a big hit, especially when we were surprised by the appearance of some beloved characters from Toy Story! I was impressed by the skating Rex and Hamm, since they were in over-sized (super cool) costumes. We also thought the Treasure Troll was a fun touch. 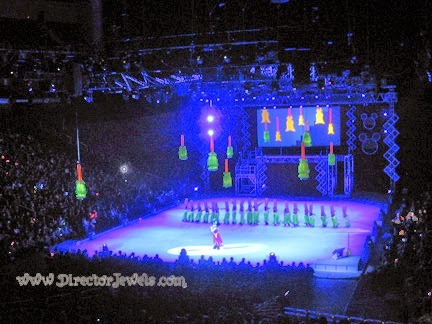 It was a very entertaining show and I'm so thrilled we had the opportunity to take the kids - I only remember attending one Disney on Ice show as a child, but I know it was so much fun to attend as a child. 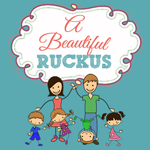 I love that we are creating magical memories for our kids. 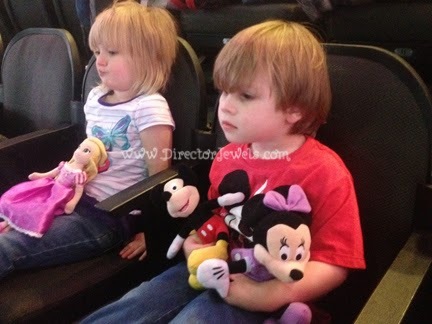 Now I'm even more anxious to take them to Disney World (someday)! If you're hoping to catch the show this weekend, you can purchase discounted tickets for the show now - just use coupon code KCMOM to save $5. Valid only on the $22 and $16 tickets. Not valid on Wednesday, March 26. Not valid on premium seats. Max six per code. Expires 3/30/14. Not valid with any other discount offer. Make sure you follow Disney on Ice on Facebook and Twitter for the latest updates! Thanks Kayla, we had a blast!